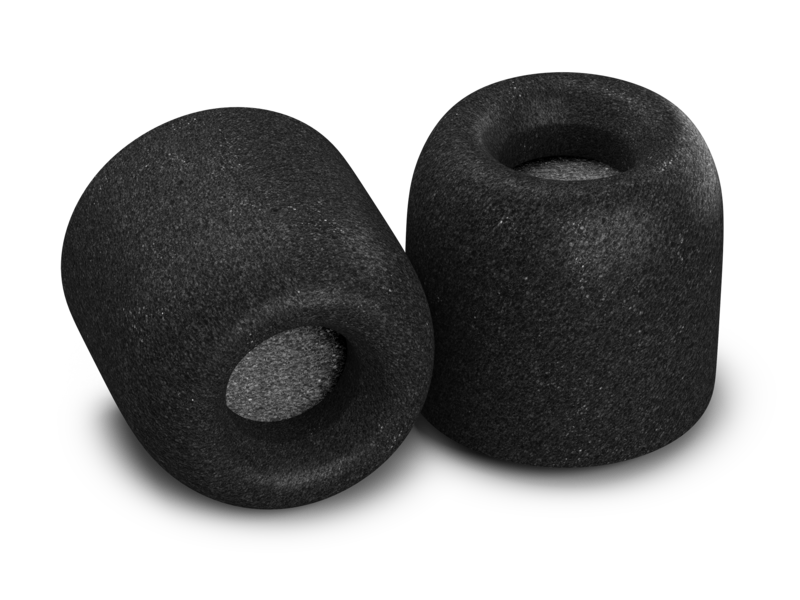 With our unique memory foam technology, Comply™ tips soften at body temperature, expantd to fill your ear canal, and create a perfect acoustical seal. Pair your favorite Sennheiser in-ear headphones with Comply™ foam tips for a superior audio experience with enhanced isolation, comfort and fit. The first time you experience a Comply™ Foam Tip, you discover there’s something amazing going on. It feels better. Fits better. Sounds better. 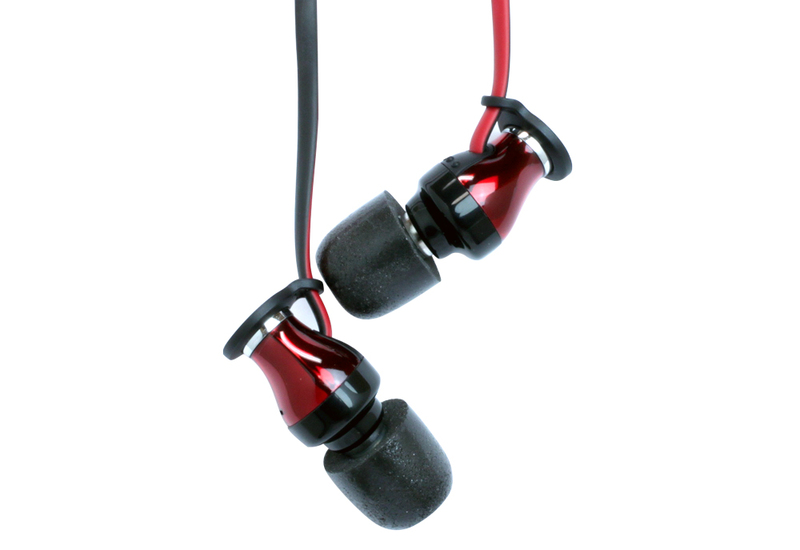 And as it expands to perfectly fit your ear canal, you realize one thing: There is no going back. 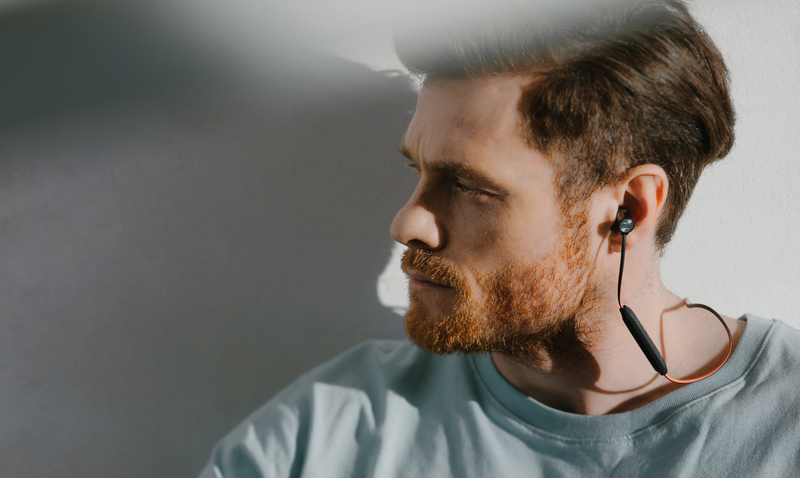 Rooted in our unique viscoelastic memory foam technology, our tips conform to the shape of the ear canal at body temperature for a dynamic custom fit. Your ear canal shape and size change with movement and temperature. And now your ear tips change with you. Get your Sennheiser tips today.